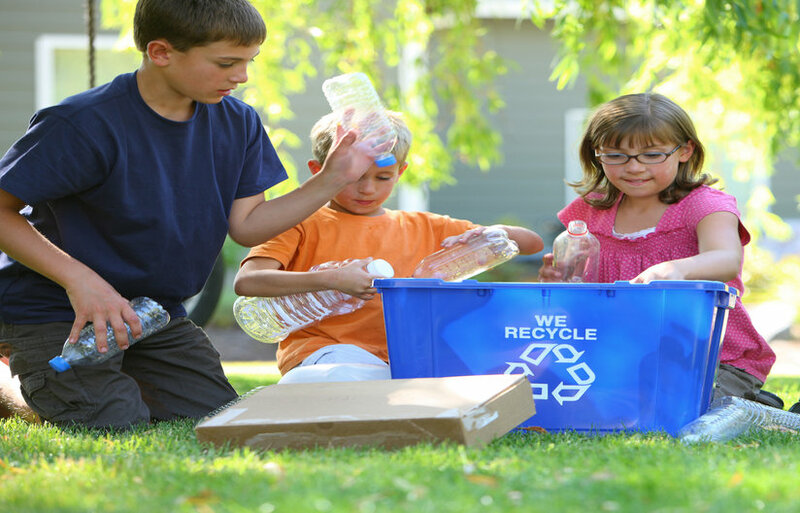 Top Summer Recycling Tips for Kids! With the children on holidays from school and a long weekend on the horizon, this can only mean one thing – more waste! Why not encourage your children to learn about recycling, and who knows they might enjoy it! Try to have two to three bins in your kitchen. Depending on your area you may or may not have a food compost bin. Clearly label the bins and associate each of them with a colour; black for general waste, blue or green for recycling and brown for food waste. This will make it easier for children of all ages to tell them apart. You could even get the little ones to draw pictures to place on the bin.